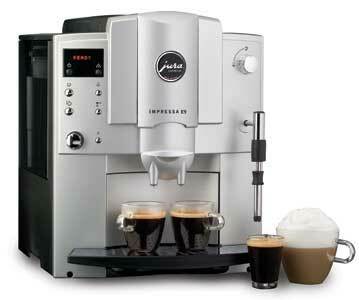 Factory Refurbished Jura Capresso E9 Super Automatic. The Factory Refurbished Jura Capresso IMPRESSA E9 is equipped with all the necessary hi-tech features for brewing superb espressos, cappuccinos, lattes and long crema coffees. 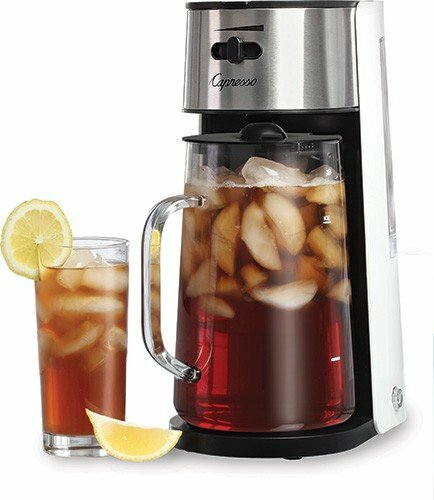 The easy to read LED display will show you if you brew mild, regular or strong coffee and displays the cup size while the machine is brewing.